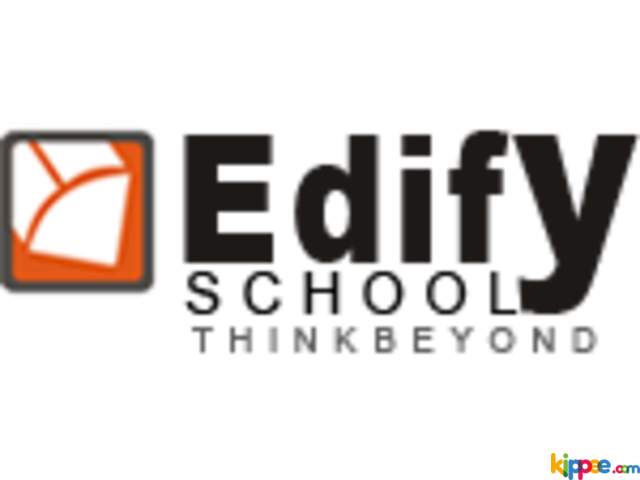 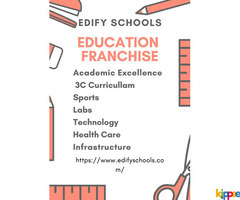 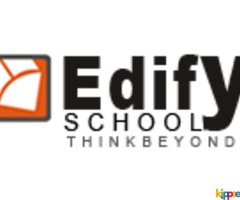 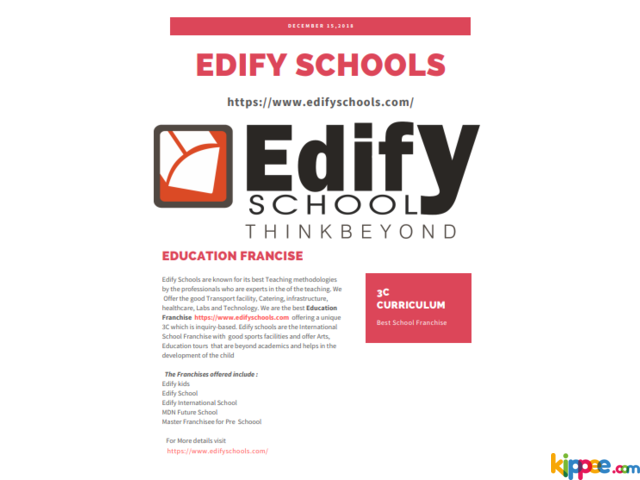 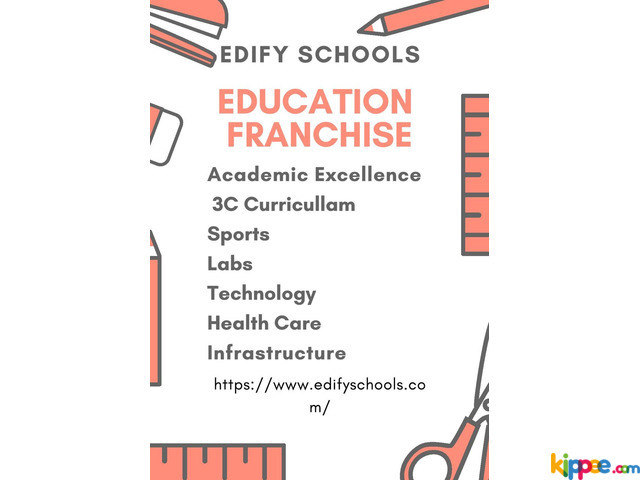 Edify Schools are the best School Franchise in India offering various programs CBSE,IGCSE ,IB,k-12 empowers children to Think Beyond . 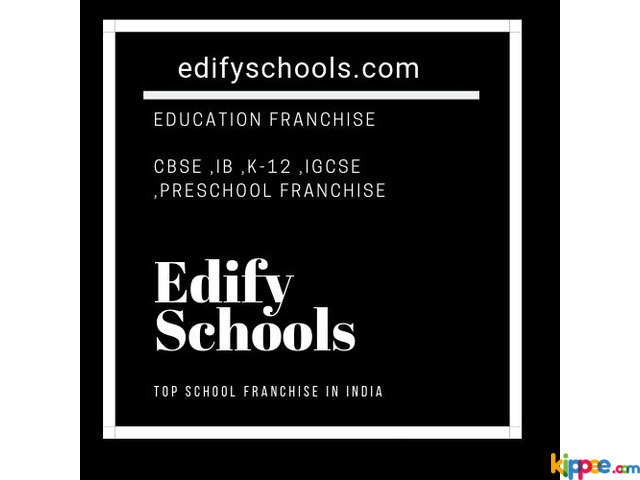 We are pride to be the best school franchise in India . 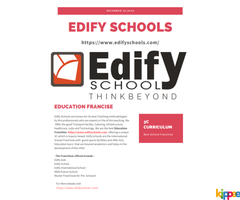 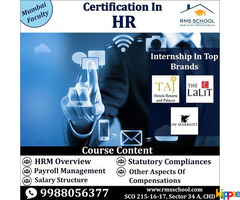 The curricullam implemented inculcates Character , Content in Students .